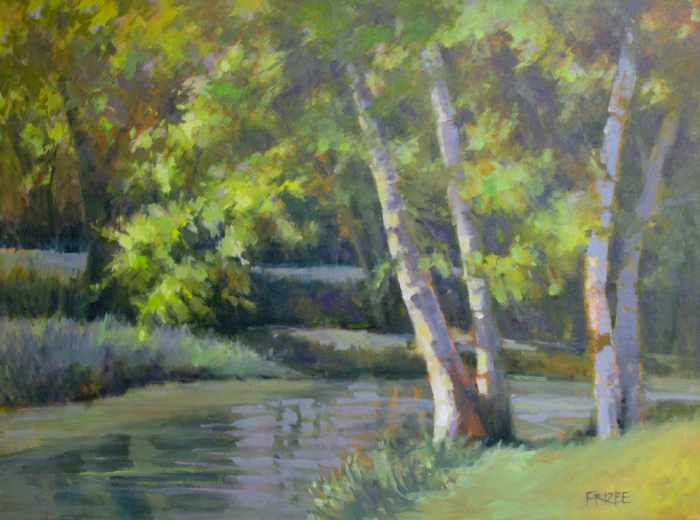 Paula Frizbe has been a professional oil painter for over a decade. 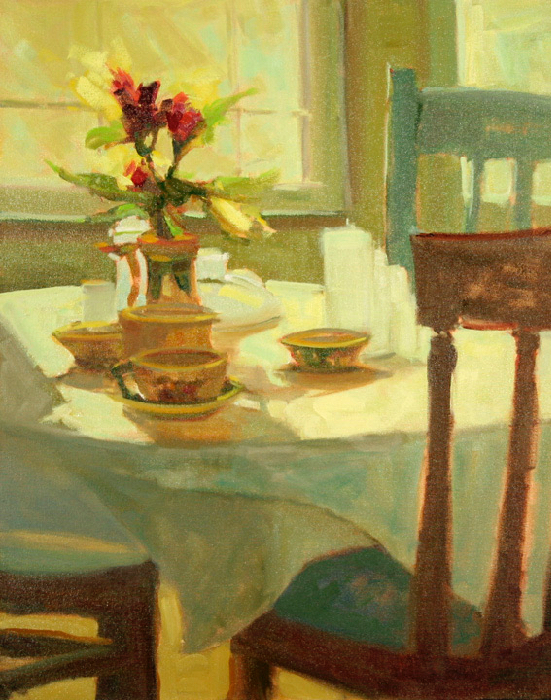 Her career in the arts spans almost 30 years. 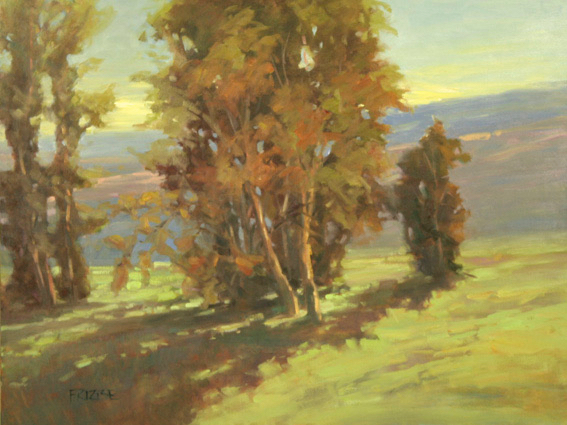 Her professional career has afforded her painting opportunities throughout the United States and in many foreign countries. 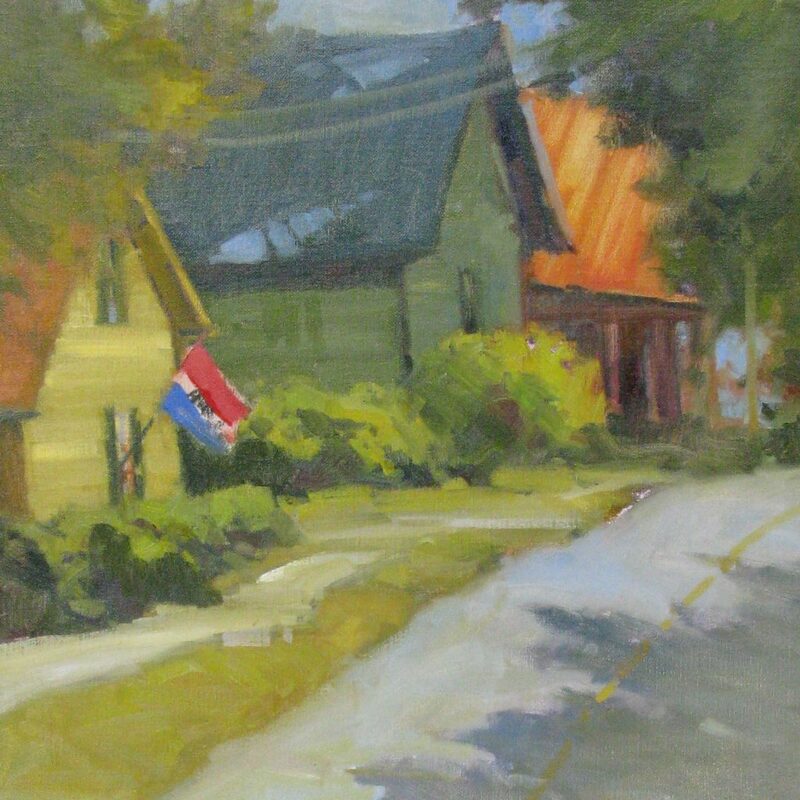 She is a signature member of The Cumberland Society of Painters, Alla Prima International and Plein-Air Painter’s of the Southeast. 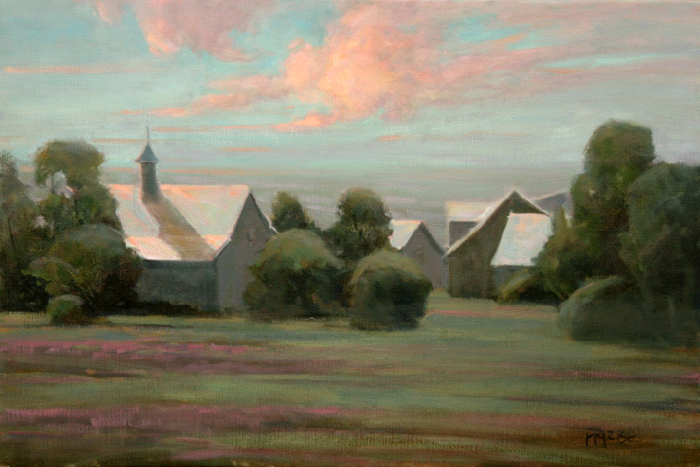 Her work is owned by numerous private and corporate collectors. 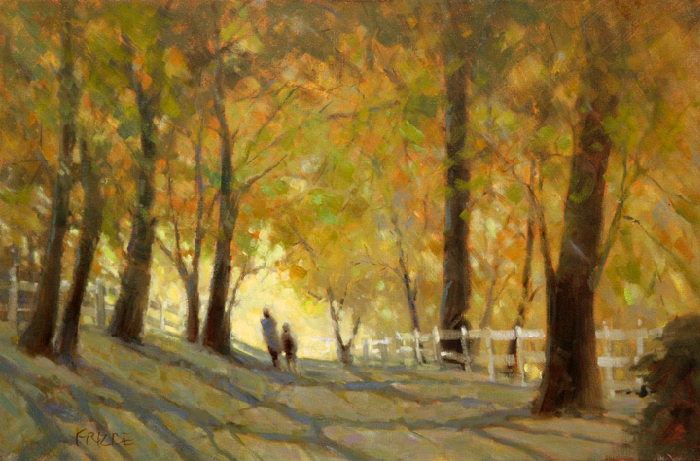 She is currently represented by several galleries in five states in the south and southeast.